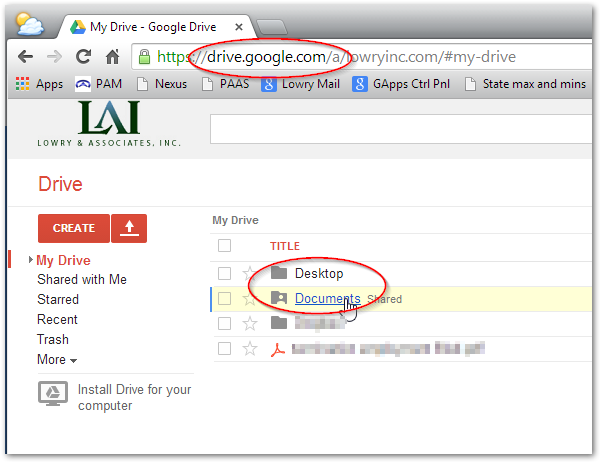 When our company switched to Google Apps, we were excited about the possibilities of using Google Drive for backup. It would be much easier for people to switch computers if they stored everything on Google Drive. It would also make it easier for them to work remotely and still have access to all of their files and emails. Unfortunately, we found it was next-to-impossible to get people to actually save things in the Google Drive folder. The most popular save location? The desktop. In fact, I have maybe two coworkers who even use the default Windows folders (Documents, Pictures, Videos, Music) at all. A solution that lets people keep doing things the way they have always been doing them is always easier to implement than one that requires them to change their behavior, so I found a solution like that here. It involves changing the settings of the Desktop folder and the Documents folder so that they are stored within the Google Drive folder (you can also use this tweak to relocate these folders to an external drive, or a network folder). 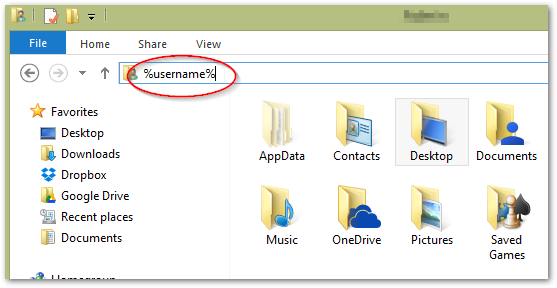 You don’t want to just cut and paste these folders because they are system folders: Windows and other programs you install need to know where to find them. 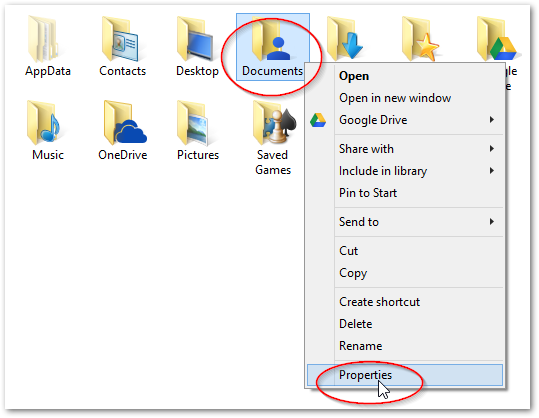 In the properties box of these folders, you can tell Windows where to relocate the folder to so Windows can find it in the future. If you happen to be using Dropbox or another cloud-syncing service instead of Google Drive, these instructions will work for you, too. Just substitute “Dropbox” for “Google Drive” in the steps below. If you haven’t done so already, install Google Drive. Click here to install Google Drive via Ninite. Open File Explorer from your taskbar. Type “%username%” (without the quotes) in the address bar and it enter. While the computer is working on copying files, repeat the same steps for the Documents folder. Hit Apply, Yes, Yes, and you’re done! You can keep saving document to your desktop or to your documents folder just like you did before. They will be automatically saved to Google Drive in the background. You can view your backed-up files, and even make changes to them, by logging in at drive.google.com with your lowryinc.com.s209212.gridserver.com email. 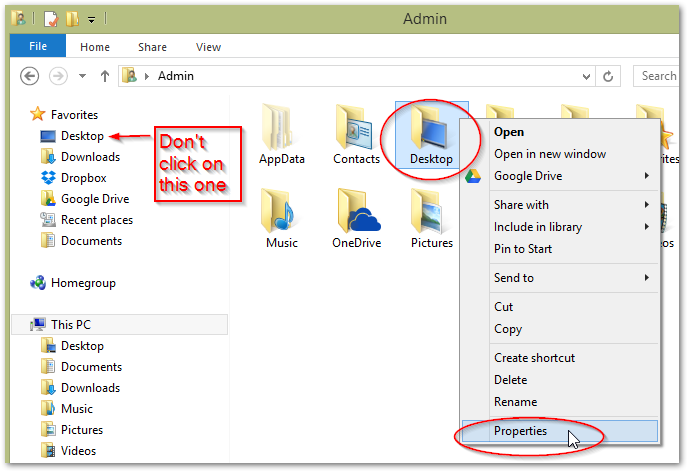 You will be able to see your “Desktop” folder and “Documents” folder there. © 2018 Lowry & Associates, Inc. - All rights reserved.